Dora and Kase Braun opened their first Potbelly Sandwich Shop in Midland, Texas in early 2016. They loved the brand's toasty warm sandwiches, signature shakes, and live music. Success at the first store came quickly and just last month the couple opened their second Potbelly shop in nearby Odessa - and their third shop is already on the way. "We wouldn't be able to open a second location without the loyalty of our outstanding fans that have made Potbelly a favorite," said Dora. "It is an honor to be celebrating the success of the first location by opening another spot for more fans to enjoy our tasty sandwiches, salads, shakes, cookies, and more. Plus, we have a third shop in the works as well." The couple is no stranger to the restaurant space. The Brauns each have more than a decade of restaurant industry experience. The couple's operating partner at the new location is Sonja Gutierrez. She will manage the shop's day-to-day operations, hire staff, and book local musicians. 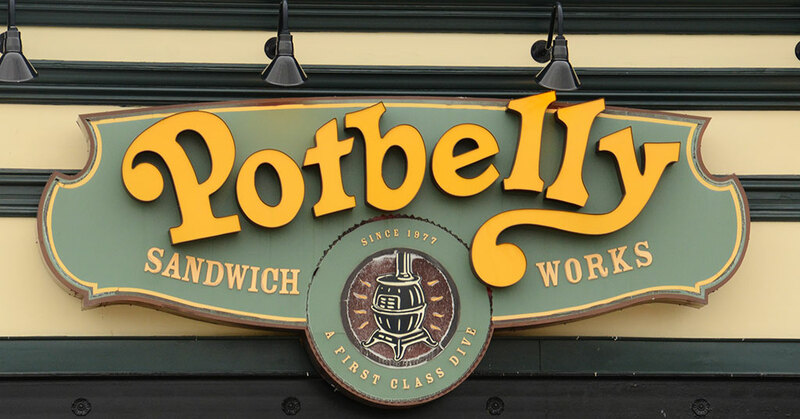 The Potbelly brand and its franchisees operate nearly 500 shops in the United States and abroad.